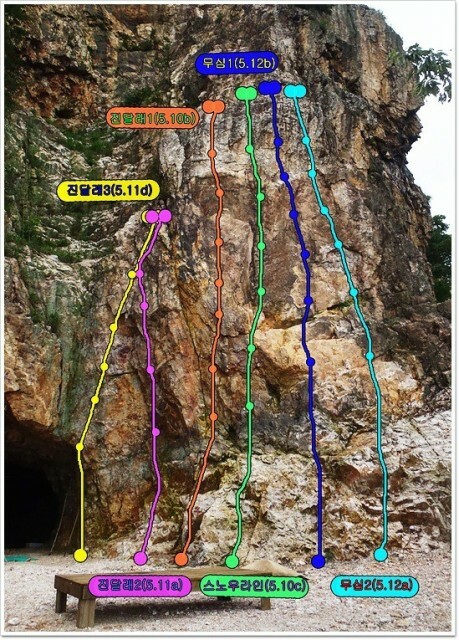 Topo for the wall to the right of the cave at Jobisan. All times are GMT +9. The time now is 12:16 PM.